Many years ago I used to insist on buying a real tree at Christmas, I loved the pine smell a real tree would bring. However these days I have turned to artificial trees really just for the ease and convenience. I also love that you can buy slim trees that sit neatly in a corner. 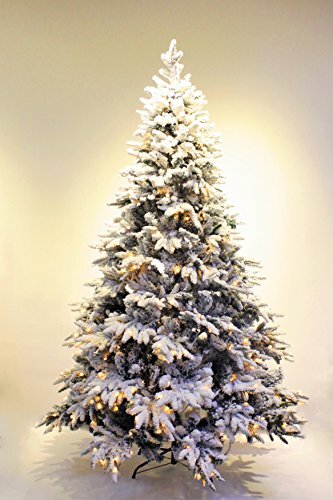 Nowadays you can buy such beautiful alpine style artificial trees, with plenty of different styles to choose from. I particularly love the flocked Christmas trees that even come with led lights already installed. 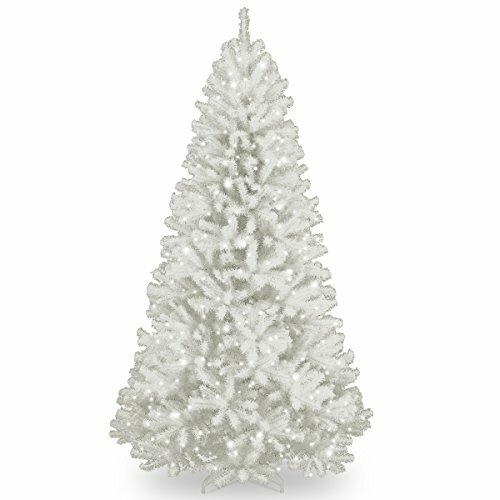 I just love these white Christmas trees, they look stunning with peacock colored Christmas decorations, or with a red decorating theme. 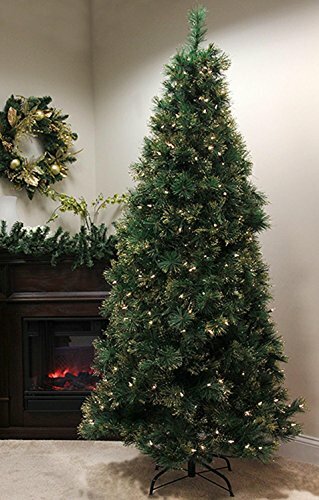 I really recommend pre-lit Christmas trees, as they look great with little effort. 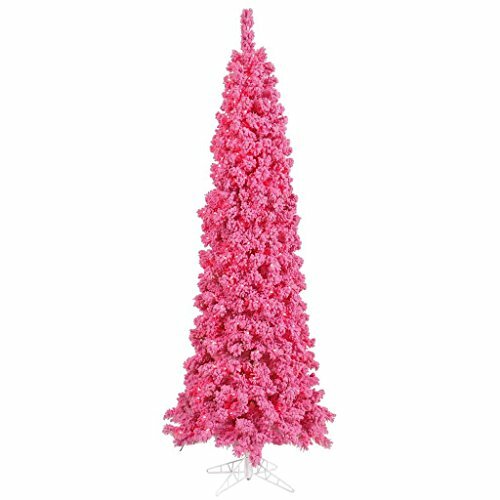 My sister just loves everything pink I’m sure that she would these Nordic pink Christmas trees. I love the way the branches have been flocked to look like newly laid snowflakes. 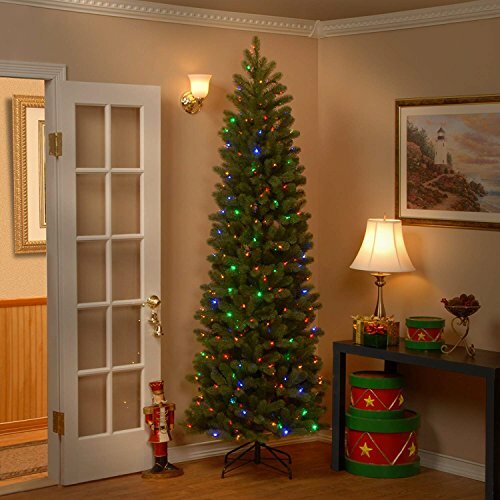 As I mentioned before one of the great advantages in having an artificial tree is you can buy a slim Christmas tree. These are just perfect if you have a small living room or you want to decorate a small space like a porch. 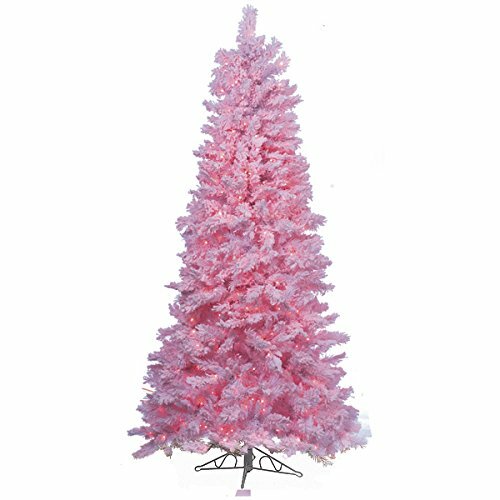 They are also available in various heights so there will always be the perfect tree for any room you want to decorate. 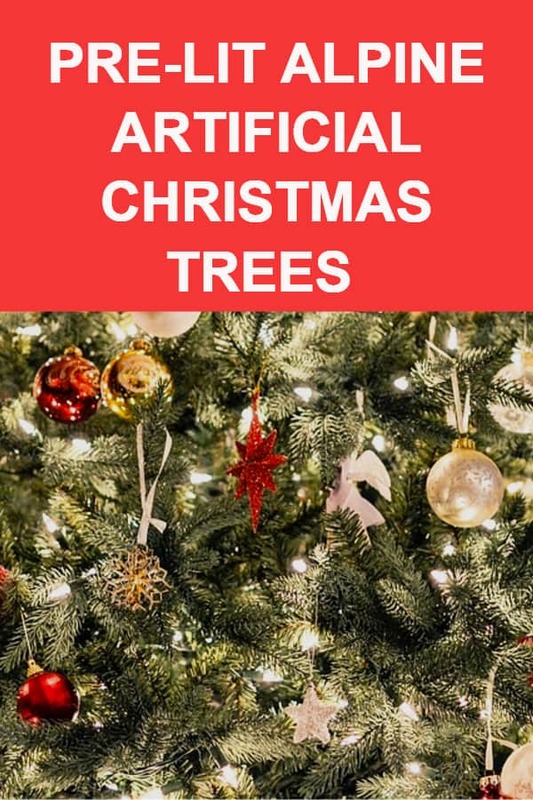 Whatever artifical tree you choose I very much hope you enjoy decorating it and looking at it for many years.